🎊 CallRoot is an official Pipedrive Integration Partner. How to use CallRoot with Pipedrive? 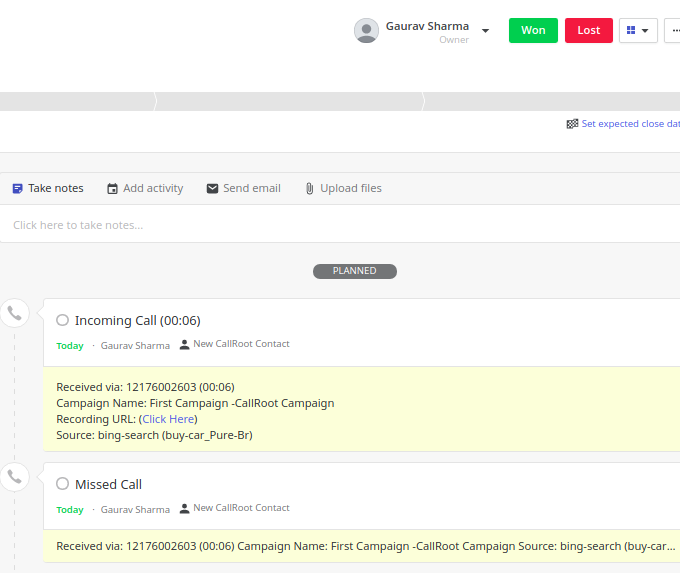 CallRoot is an incoming call tracking software for marketers and agencies. CallRoot is an answer to a very common question: which campaign or keyword is generating the maximum sales calls. With CallRoot, you can track & record incoming phone calls, dynamically insert tracking phone numbers & find source of every incoming phone call. 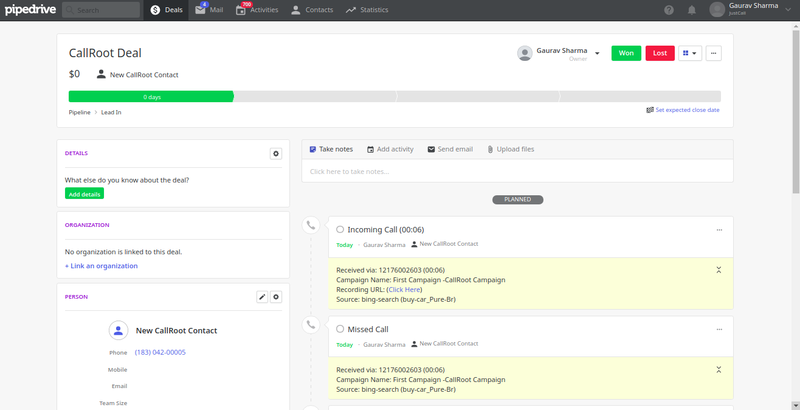 So, by using CallRoot, marketers can automatically log marketing-generated incoming calls (aka leads/sales calls) into Pipedrive as new opportunities for the sales team. CallRoot records every call you make, ensuring a storage of each and every crucial detail of your customer. Getting tons of incoming calls from your ongoing campaign? CallRoot will convert them into contacts & deals in your Pipedrive account. 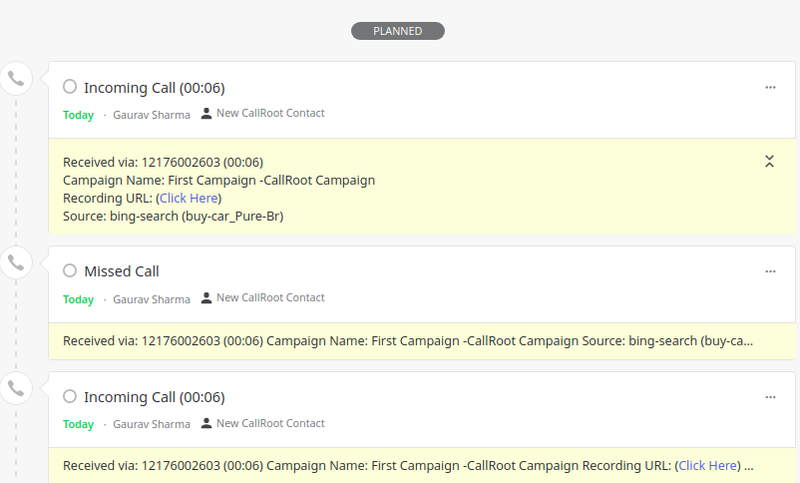 CallRoot logs the campaigns or keyword that generated the incoming call. Convert all your marketing-generated incoming calls into leads and save into your Pipedrive account - in real-time! CallRoot creates activities in your Pipedrive account for every marketing-generated incoming call that you or your team receive. All call activities logged by CallRoot contain call recording link that you can use to click & play. How to integrate Pipedrive with your CallRoot account? 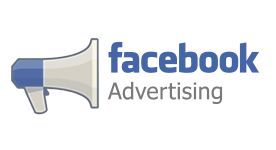 Get the analytics of your leads.